Daniel "Sully" Sullivan had finished his final tour in Afghanistan as a Navy SEAL. He just lost his older brother and buddy in the latest tour in Afghanistan. He considers himself lucky to come out alive with all his limbs and no visible scars. Waiting for Sully at Baltimore is Samantha Murphy, a beautiful nurse with high intelligence. She is also his best buddy's sister. While attractions for each other grows, Sully can't get past the PSTD since the tour. Will Sully's past tear their new love apart? Brad Tucker was a Navy SEAL with an exemplary record but he rotated out after an extremely tough tour. Brad is reserved, shy and is very traditional when it comes to love. 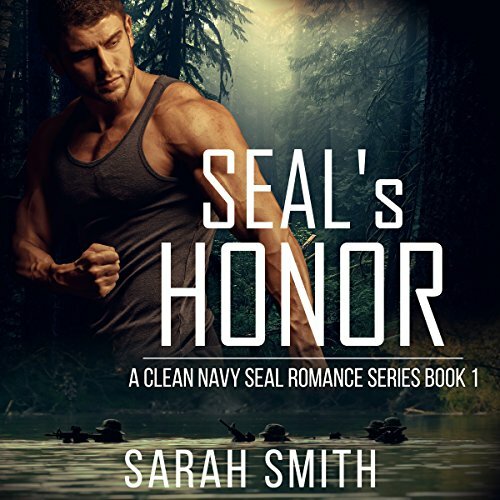 Ginger Hess is the sister of a fellow SEAL who died in the line of duty. 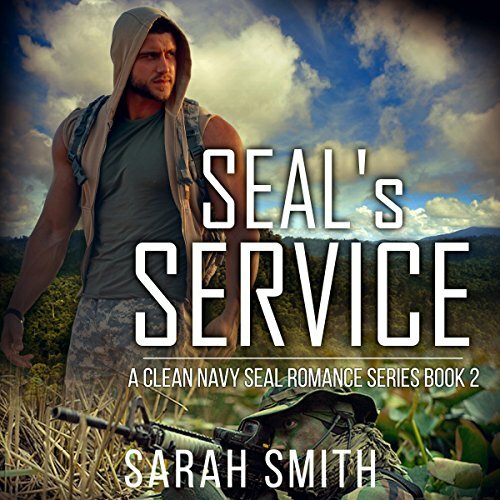 When Brad meets her at the local pub Linking Hearts, she can feel his strength and commitment to duty as her brother. Brad's infatuation to Ginger is unmistakable but Ginger makes it clear that she is in a relationship.